Over the last 5 years CA has been collaborating with the Department of Archaeology at the University of Reading and the Archaeology Data Service at the University of York on a major national project examining regional and chronological variation in Roman rural settlement through analysis of farm layouts, domestic architecture, agricultural practice, artefacts and burial traditions. 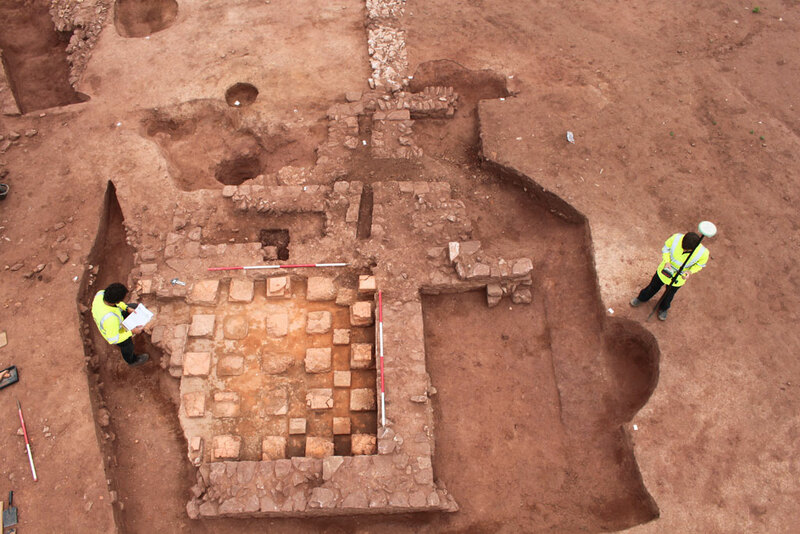 This will allow us to produce a new characterisation of the Romano-British countryside. 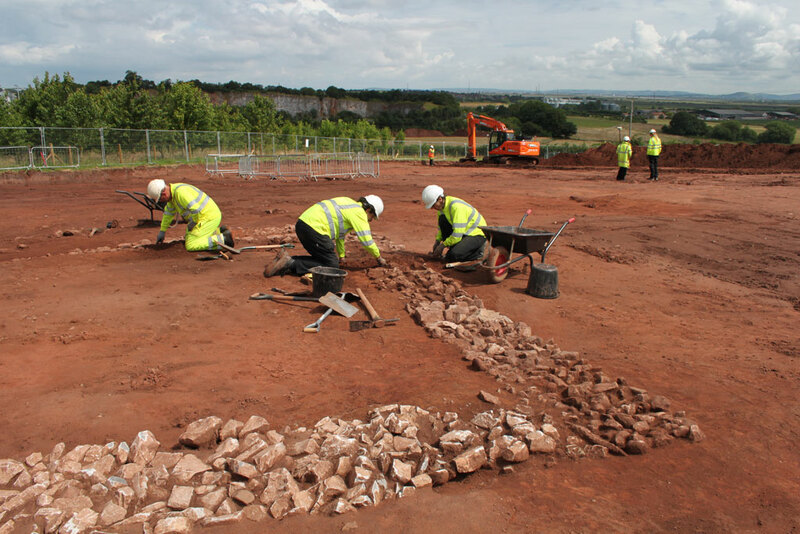 The project places special emphasis on the ways in which commercial archaeological work in advance of development, and in particular that only reported in grey literature, changes our picture of the countryside of Roman Britain. Grey literature comprises reports on developer-funded archaeological investigations which do not get published in conventional journals or books. Ours is the first project to systematically engage with this considerable yet still largely untapped evidence. As a consequence we will be able to produce a radically new vision of the Romano-British countryside. This is our first national project and it has been described as a ‘soar away success’ by English Heritage, joint project funders with the Leverhulme Trust. The partnership between a professional archaeological organisation and university-based academics has been both innovative and mutually invigorating, and it is a collaboration which we hope to build on in the future. For further information on the project click here.